We just learned about the Myelin Sheath on a neuron. 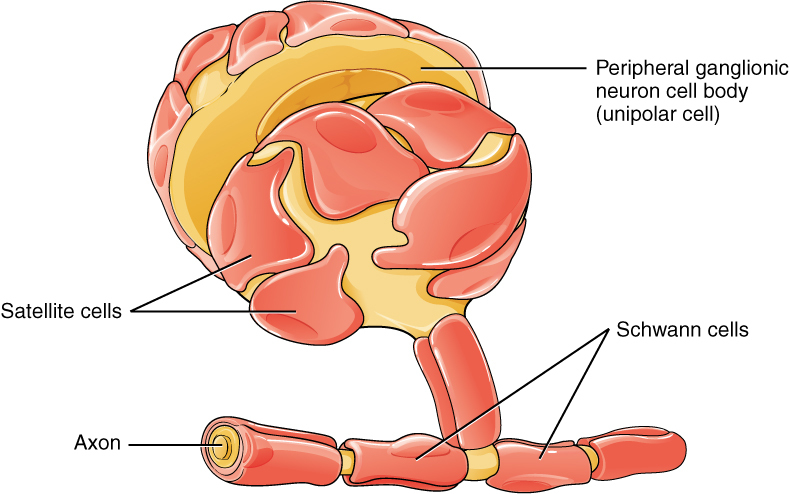 Another part of the neuron is the Schwann Cell. These are cells that help surround neurons to protect them and keep them in place.